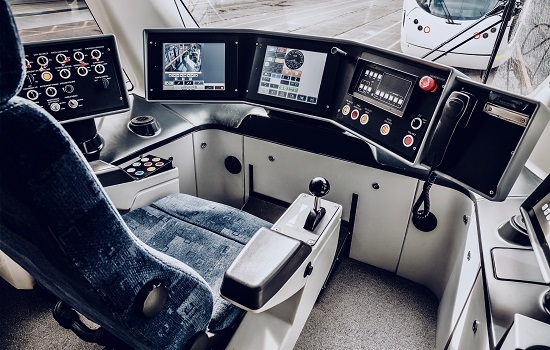 Mobility and transportation applications such as rail, trucking, naval, avionics, agriculture, construction and other mobile applications require rugged computers and data-loggers as well as reliable OS storage. Related infrastructure such as signalling or monitoring systems needs to be reliable, maintainable and anticipatable. NAND flash storage serves as the backbone for such applications by efficiently storing data. To ensure high quality a respective high-end flash controller is needed which handles the required management of the data stored and retrieved. Furthermore, most of these applications require not only safe operation but also long-term supply of components, as systems will be in service for more than 10 years. Only true industrial flash controllers cope with these requirements. Ultimately, it is not only about leading-edge and built-for-purpose technology, but also about appropriate after-sales service.